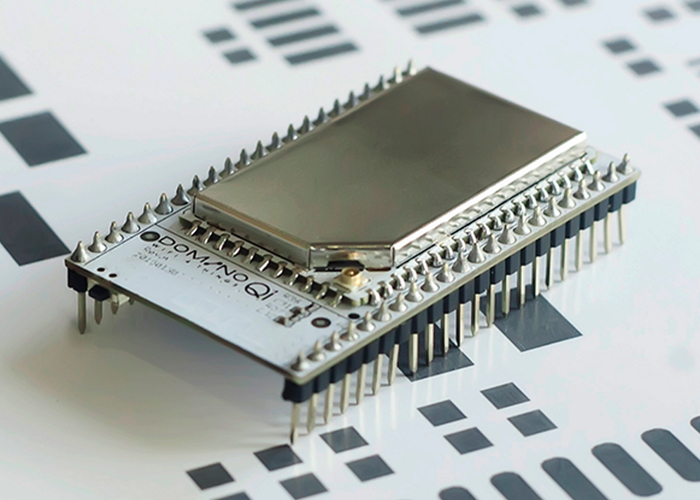 A new Internet of Things open hardware low-cost, high-performance 802.11 bgn WiFi platform has been unveiled this week in the form of Domino.IO. 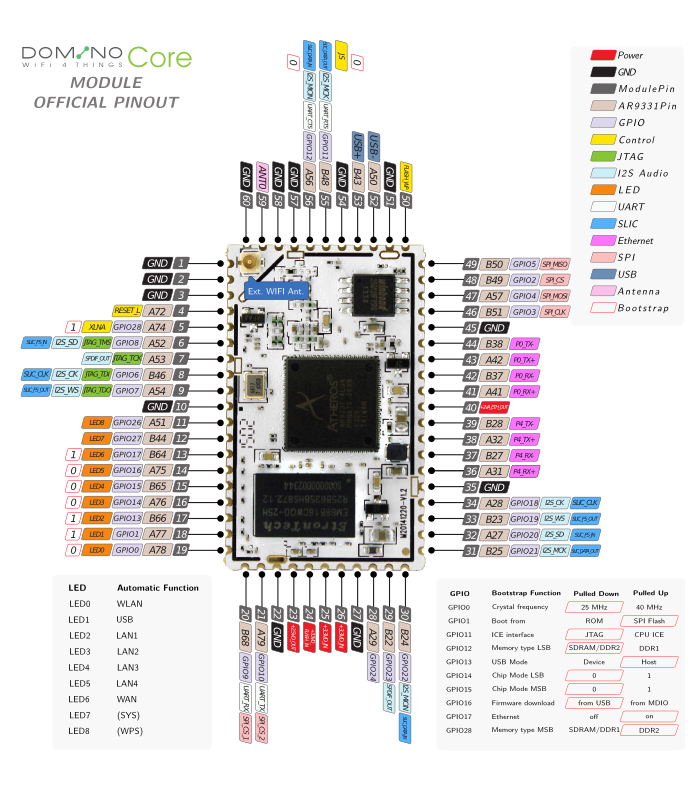 Domino.IO is a 802.11n WiFi module based on Qualcomm/Atheros AR9331 WiSoC and has been designed to provide a surface-mountable single-sided WiFi-enabled Linux module. “We are the original manufacturer of the GL.iNet mini smart router. Our smart router has been used by makers and hobbyists to build smart home gateways, IoT WiFi connection modules, industrial control modules and other smart applications. We received a lot of nice feedback, comments and suggestions. Thanks and it is really nice to see all these makers building great prototypes and projects for fun. However, to transform these ideas into real products can be a big challenge. On one hand, the hardware products used in DIY projects are generally very expensive, and it is difficult to get them in small quantities for a low price. For more information on the new Domino.IO open hardware jump over to the Kickstarter website for details via the link below and to make a pledge to own one of the very first off the production line by pledging from $90.